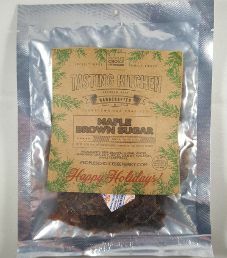 The next review for People’s Choice Beef Jerky will focus on a 2.5 ounce/71 gram bag of their Maple Brown Sugar flavored beef jerky. This is a seasonal flavor, meaning it is only for sale during the Christmas holidays. The bag was kindly submitted for review by Brian Bianchetti. A MATCH MADE IN HEAVEN – Peaty scotch, crackling logs, BBQ, beef jerky. These are a few of our favorite (smoky) things. It’s just not the holidays without the smell of a crackling wood fire. 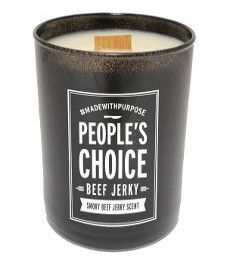 This season you can have that smoky, peppery smell anywhere with our Jerky Candle, whether you’re sipping bourbon in your study or cooking up a gourmet meal in your kitchen. 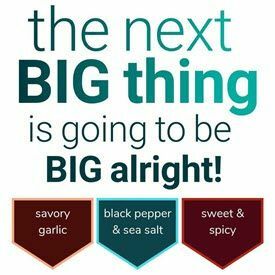 The next review for People’s Choice Beef Jerky will be on a 2.5 ounce/71 gram bag of their sweet chili habanero flavored beef jerky. 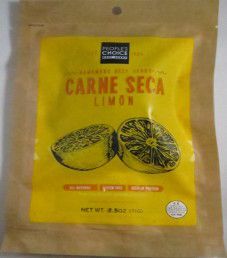 This is one of the newest flavors from their Tasting Kitchen line of beef jerky products. The bag was graciously submitted for review by Brian Bianchetti. 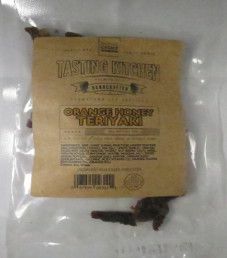 The next review for People’s Choice Beef Jerky will focus on a 2.5 ounce/71 gram bag of their orange honey teriyaki flavored beef jerky. 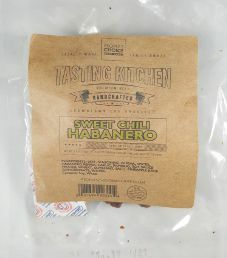 This is one of the newest flavors from their Tasting Kitchen line of beef jerky products. The bag was kindly submitted for review by Brian Bianchetti.